Our new sermon series called What Christians Believe and on Sunday we’re tackling the topic of how to know God through his Word. The Christian Bible is the most sold book in all of history and has been translated into more languages than any other work. Around 40 authors contributed to the Bible, spanning a period of more than 1500 years. Despite the range and extent of human authors, Christians claim that the Bible is a unified whole and that every word is true and accurate because it is all ‘breathed out’ by God. 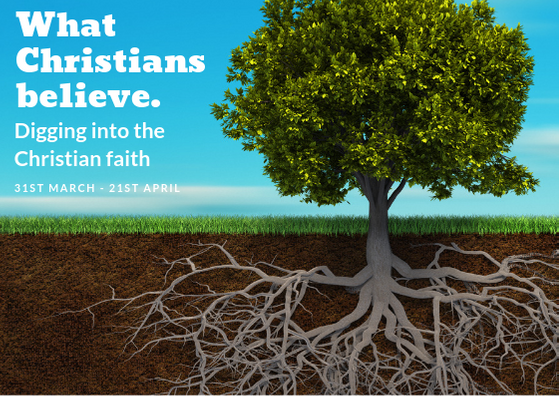 Join us on Sunday to hear why Christians trust the Bible as God’s authoritative word and be encouraged again to treasure this precious book as God’s gracious gift to us.